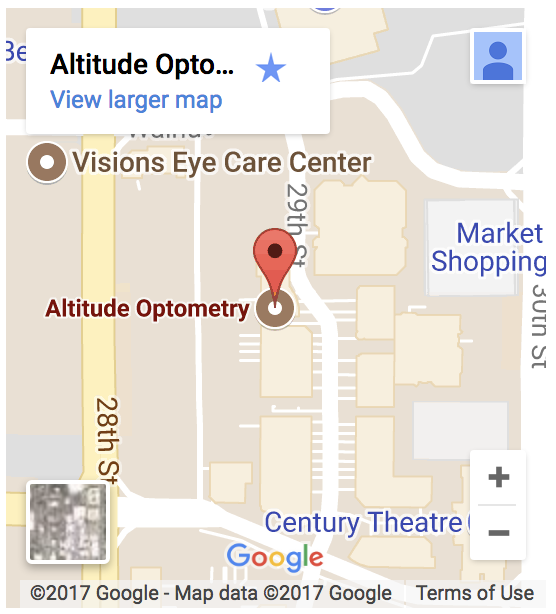 At Altitude Optometry we pride ourselves on providing our patients with the best possible standard of care. 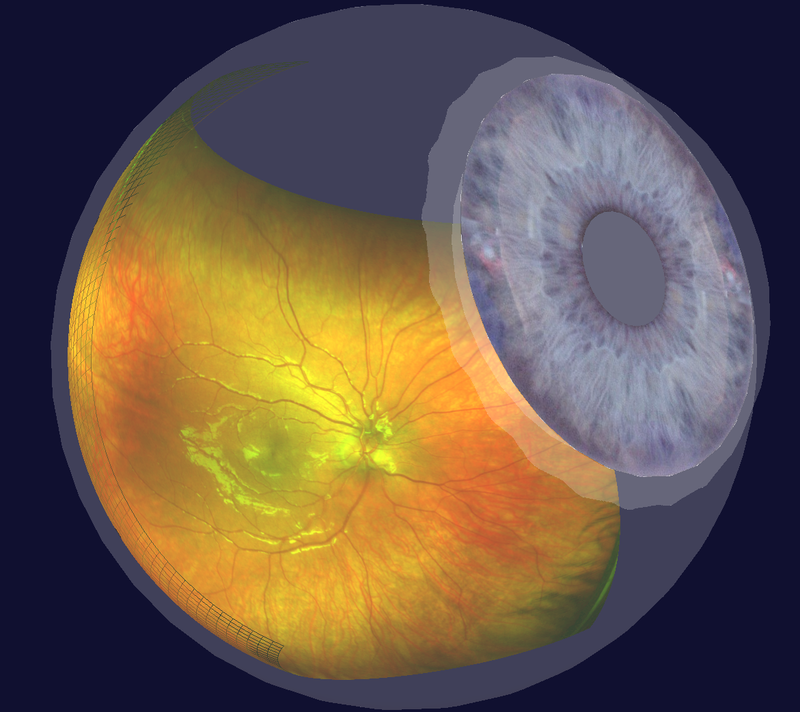 Because of this we offer the optomap® Retinal Exam to all of our patients. This non-invasive procedure allows your doctor to see a much broader and more detailed view of the retina than is possible with conventional methods. When taken, the scan becomes a permanent part of your medical file, enabling your doctor to make important comparisons should potential vision threatening conditions show themselves at a future examination. 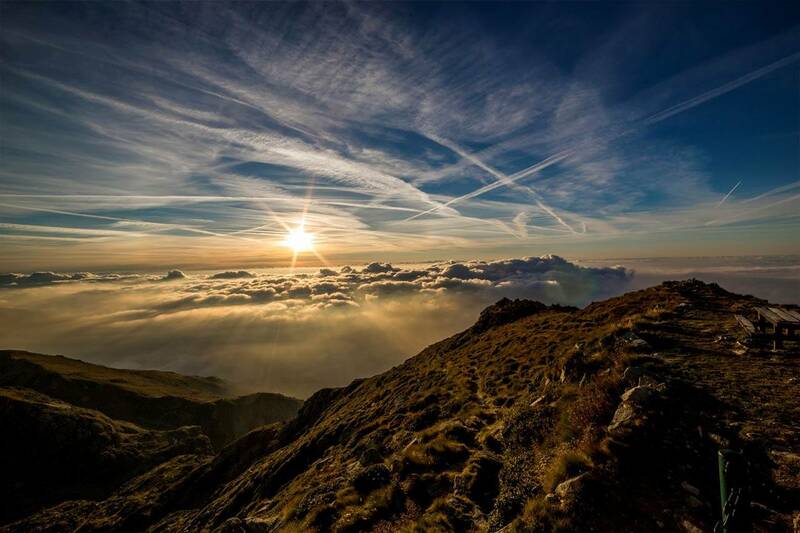 These conditions include retinal problems such as macular degeneration, glaucoma, retinal holes or detachments, eye cancer and diseases such as diabetes, stroke and high blood pressure. 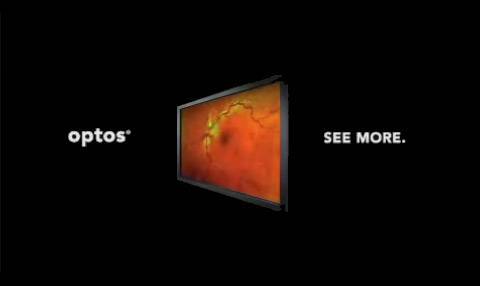 This amazing technology allows a photo to be taken of the back of the eye without the use of dilating drops.